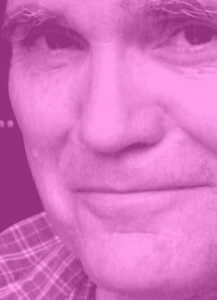 Welcome to the website of George Isherwood. Mr Isherwood is a theater maker who specializes in comedy and location theater. In December 2012 Mr. Isherwood received a Life Achievement award for his work with the N.N. Cologne Theatre. If you want to know more about the man and his work, please click on the appropriate link above or e-mail George. 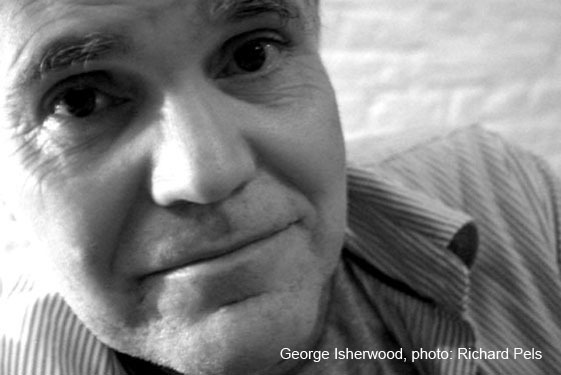 Welcome to the website of George Isherwood. Mr Isherwood is a theater maker who specializes in comedy and location theater. If you want to know more about the man and his work, please click on the appropriate link above or e-mail me here.